Are you looking for Drum Plastic Bungs–Nylon Bungs, PP Bungs,PE Bungs for your metal or plastic containers? 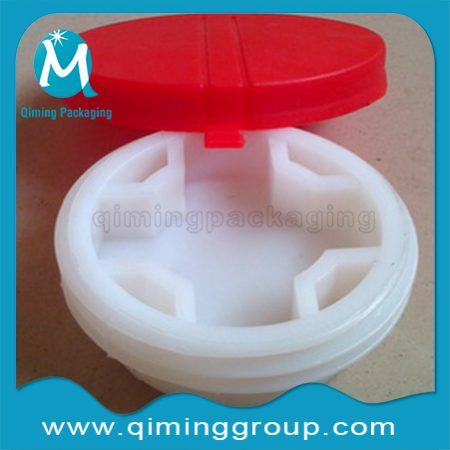 Qiming Packaging can supply you with 2 inch and 3/4 inch(50 mm and 20 mm) Drum Plastic Bungs with various designs . Compared with the metal plugs,Drum Plastic Bungs have light weight, high strength, good impact resistance, transparency, moisture-proof, attractive, good chemical stability, toughness and against corrosion advantages. And they are designed in 2 inch and 3/4 inch, which perfectly suitable for the 2 inch and 3/4 flanges .As to other sizes ,please send using your technical requirement ,we will support customized service . FREE samples available for you to check the quality and design ,if stocked .For your required new design ,we could open new mold for you when quantity reaches our MOQ or certain quantity we both agreed with . 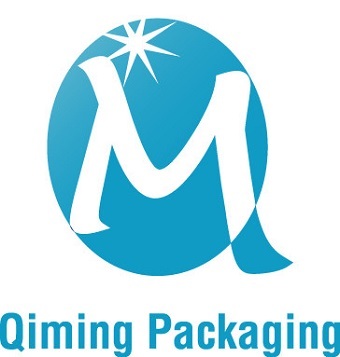 Note : matched drum flanges, gaskets , plastic barrels drums also avail in Qiming Packaging .If you do not find the design you are looking for in this page ,please contact our support team for a further discussion . Are you looking for Plastic Bungs–Nylon Bungs, PP Bungs,PE Bungs for your metal or plastic containers? 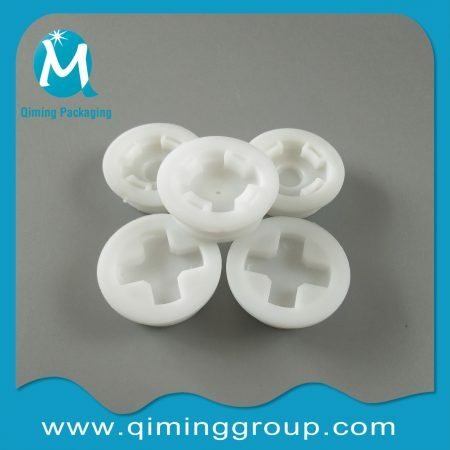 Qiming Packaging can supply you with 2 inch and 3/4 inch(50 mm and 20 mm) Plastic Bungs with various designs . Compared with the metal Bungs, plastic Bungs have light weight, high strength, good impact resistance, transparency, moisture-proof, attractive, good chemical stability, toughness and against corrosion advantages. And they are designed in 2 inch and 3/4 inch, which perfectly suitable for the 2 inch and 3/4 flanges .As to other sizes ,please send using your technical requirement ,we will support customized service .